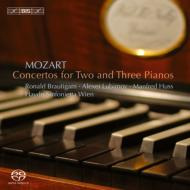 Among the most widely performed of Mozart’s piano concertos for a good half century after its composition in 1785, the Concerto No.20 in D minor still assumes a commanding place in the concert hall. Among its early devotees was Beethoven, who performed the work at a benefit concert for Mozart’s widow in March 1795 and who may well have found much to admire in the work’s brooding opening, characterized by syncopations and later punctuated by more aggressive outbursts; in his informative liner notes, the Mozart scholar John Irving goes so far as to call it ‘Mozart’s grittiest concerto’. Six years after the D minor concerto, in January 1791, the composer completed the Piano Concerto No.27 in B flat major, K595, giving the first performance of it two months later. This was to be his last public appearance as a soloist, and the concerto has sometimes been considered as a work in which the typical sparkle of Mozart’s virtuosity is tempered by resignation, as if the composer were already aware of his imminent demise. Such an interpretation is contradicted by a close study of the autograph manuscript, however: the concerto appears to have been begun two full years before it was completed. 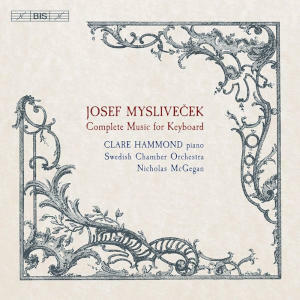 Its language is nevertheless more introverted than most of Mozart’s works in the genre: he seems to be aiming for a sublime delicacy of expression rarely attempted elsewhere in his concerto output. 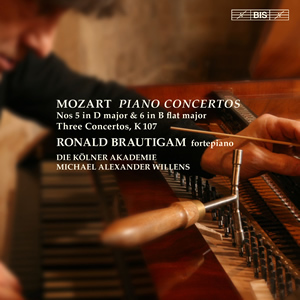 These two exceptional works are here performed by Ronald Brautigam and Die Kölner Akademie, on their fifth disc of Mozart’s concertos – an ongoing series which has been described as ‘a lucky break and a true delight’ in the German magazine Piano News. The review guidelines state that one line reviews are ruled out; if one were permitted to write just a one word review, it would be this: outstanding. 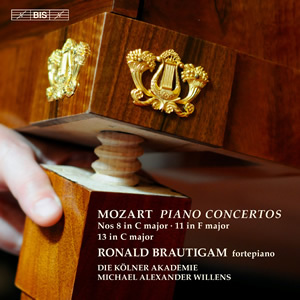 Wonderful though previous issues in this ongoing cycle have been, the musical material has not been so varied in musical character to allow Brautigam and his colleagues to so fully express themselves. 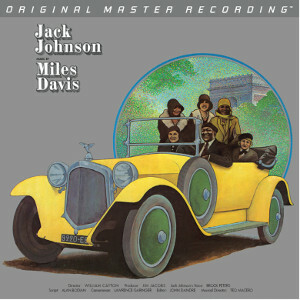 The D minor concerto opens the disc & the pulsating syncopating figuration in the upper strings is sotto voce, driven by the startlingly clear cellos & basses. The resulting tutti passages where the woodwind and trumpets really "own" the sustained writing to add harmonic suspense to the writhing strings is almost unbearable. 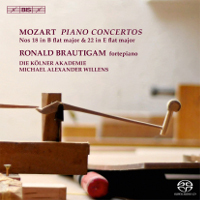 Brautigam&apos;s playing is both self-effacing in the passage work, so that his decorations gild the orchestral lily, and supremely virtuostic so that the Sturm und Drang drama is carried over from the orchestral introduction. The orchestral size is perfectly judged; all details are clearly heard, even when every member is audibly giving their all, whilst forming a coherent whole. Even in the secondary subject, the electricity in this account is tangible & the listener is gripped from beginning to end of each phrase. In common with the rest of the cycle, this HIP is a far cry from the early days of period performance, with the long line given as much thought as the detail. 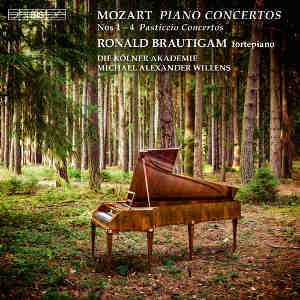 Brautigam&apos;s first movement cadenza is masterly and as convincing as any normally heard, including Beethoven&apos;s.
The central Romanze&apos;s outer sections are an utter delight, with Mozart&apos;s already beautiful melodies tastefully and wonderfully embellished Brautigam. 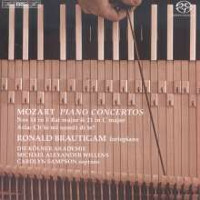 The stormy central section only works at this faster tempo (than modern instrument accounts can attempt) because of the limpid clarity that the fortepiano brings: the virtuosity is staggering and the almost instant return to calm in Brautigam&apos;s hands as this section closes is almost as noteworthy as what went before. The finale is also given no small amount of impetus, with the clarity of the period instruments again allowing a full throated roar in the tutti&apos;s whilst still letting the listener hear every note. 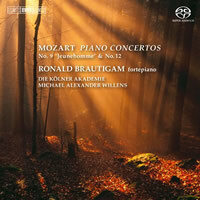 Once again, Brautigam&apos;s cadenza&apos;s prove fully in keeping with Mozart&apos;s material. 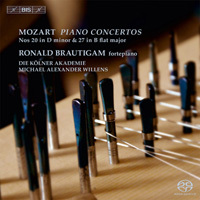 The way that Willens & his players indulge in almost conversational interplay with Brautigam is a joy to the ear & the soul; this sounds improvisatory, so spontaneous is dialogue, yet the unanimity of approach to motifs demonstrate the careful preparation that must have taken place. The tension is held from the beginning of the work to the final notes - it is almost as if we&apos;ve been given concert performances (these are not). 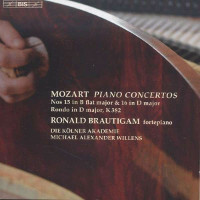 Mozart&apos;s final piano concerto could hardly be further from the D minor in terms of temperament. The serene opening statement and the superficially simple opening statements from the piano in no way hint at the future virtuoso challenges that await all parties. 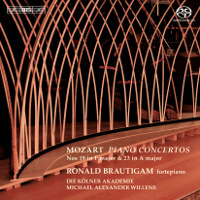 That said, at no point, do Brautigam or the Koln musicians deviate from the measured, millpond calm no matter how tricky the decoration that Mozart orders (or Brautigam&apos;s embellishments supplies). Just after the 6 minute mark, the soft-pedal is showed off to quite remarkable effect and this performance is teeming with such simple but effective modifications of phrasing & dynamics. 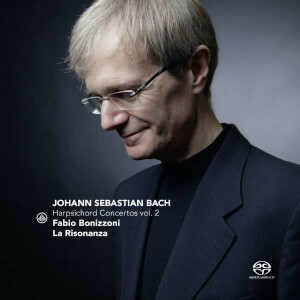 As in the earlier D minor concerto, the central Larghetto is taken noticeably faster than other accounts: this is transformed from the stately account of Gilels (good though it is) into a more operatic-sounding work. Although some benefits - such as a more singing line - are immediately obvious, it makes for some incredible challenges throughout the orchestra & soloists lines later. Brautigam and the equally responsive Koln players rise to every challenge as though they were routine roulades (perhaps they are for this group of players!) The concluding Rondo is again taken at a sprightly tempo but no matter how many notes are called upon, there is never a feeling that this delightful music is being pushed and the sheer clarity of articulation means that every note is heard from each & every participant. 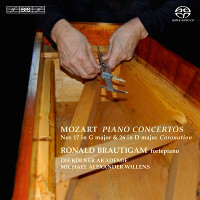 As the joyous romp nears its conclusion, one almost squirms with delight (from Mozart and the playing). 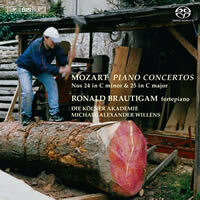 This disc is surely one that banishes any ill-founded sentiment that Mozart is in anyway conventional. The recording from BIS fully reflects the glory of the playing and one could not wish for it to be any better: the listener is given perfect seats in the stalls and the balance is nigh on perfection. It sounds as if one is the hall with these wonderful musicians & the only way this disc could be bettered as an experience would have been to actually be in the hall when this was set down. 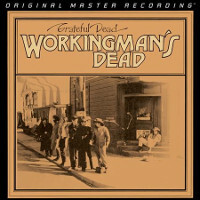 Simply wonderful and a timely reminder of how lucky we are to be alive today and hear such involving and life-affirming playing of timeless classics.